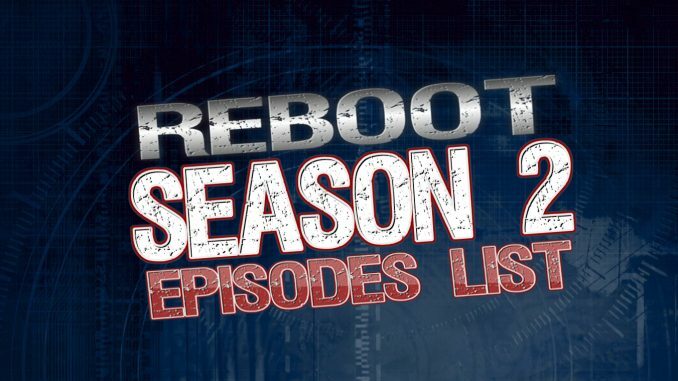 MacGyver and the team search for a Navy SEAL who is believed to be alive in captivity in the Middle East. Mac and the team attempt to locate Riley after her first solo mission with a group of dangerous hackers goes off the rails. 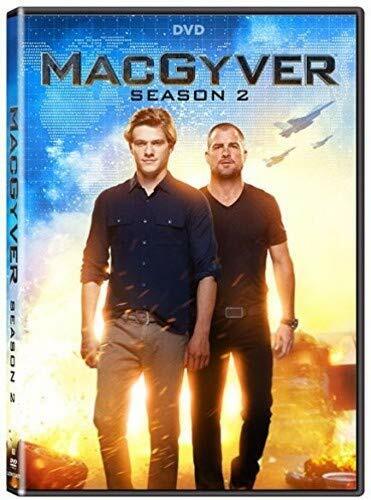 MacGyver and the team go undercover in a high stakes casino to steal diamonds from a vault before a terrorist group gets there first and trades the jewels for a weapon of mass destruction. 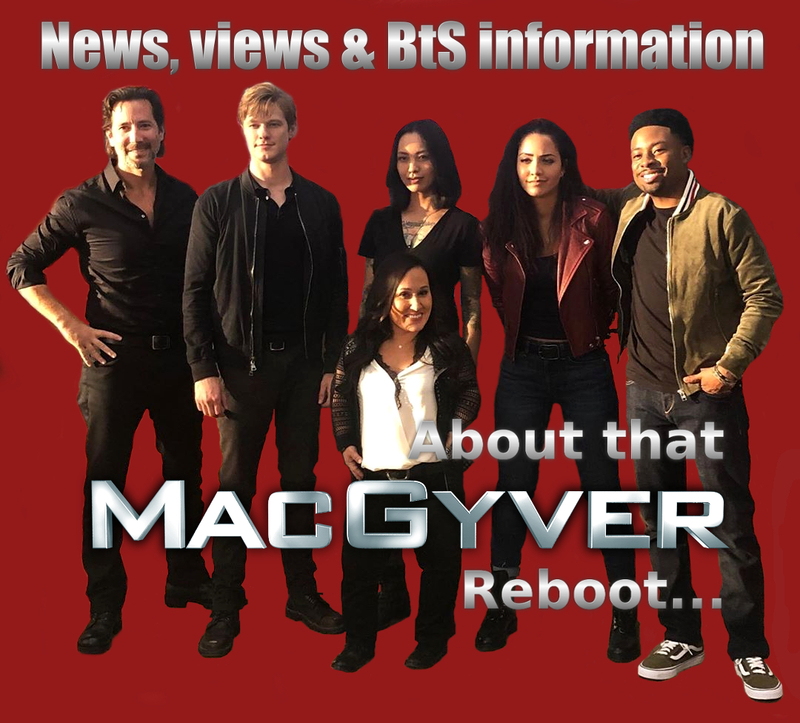 MacGyver helps a key presidential candidate in Ecuador receive a heart transplant he desperately needs after a rebel group tries to sabotage delivery of the organ. When MacGyver and Jack “steal” a priceless painting in order to draw an infamous art dealer out of hiding, they wind up getting conned out of the painting by the dealer’s team. 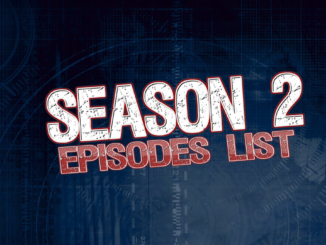 Also, Riley’s estranged father asks to be part of her life, and Matty sends Bozer to a spy training camp. Mac develops an emotional connection to the group leader of 32 college students stranded on a research ship in the Arctic Ocean with no heat and erupting fires as he talks them through how to stay alive while they await a rescue ship. Meanwhile Jack kidnaps Elwood to find out what scam he’s up to next, and Bozer’s feelings toward Leanna grow stronger. The LAPD interrupts the team’s Christmas celebration to arrest MacGyver for terrorism when they find a body in a building destroyed by a bomb he built. 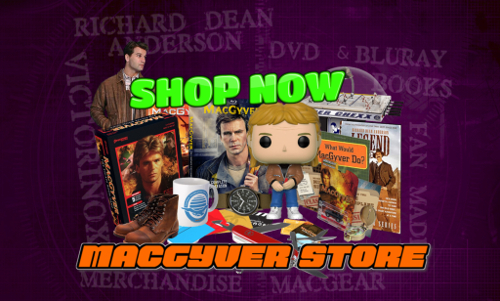 MacGyver and Jack recall their first meeting while they are trapped inside Mac’s house, which has been rigged with explosives by MacGyver’s nemesis, The Ghost. 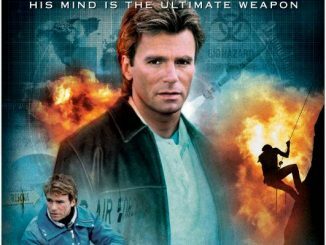 While participating in a challenge for government operatives to create robotic combat machines, MacGyver must help his biggest competitor, Allie (Ashley Tisdale), when her vehicle is hacked and heads to the Pentagon. Meanwhile, Jack attends his high school reunion, hoping for a showdown with his old rival who beat him out for homecoming king. . When the team heads to New Orleans to track down the con artist (Amy Smart) who is posing as the wife of “Duke Jacoby,” one of Jack’s old CIA aliases, Jack finds himself in jeopardy when “Duke’s” old enemies resurface looking for revenge. 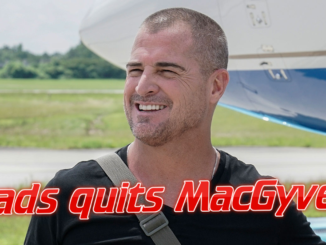 After one of Murdoc’s go-to assassins agrees to hand over Murdoc to MacGyver in exchange for $10 million, the team finds itself protecting Murdoc from his former mentor, Nicholas Helman, who wants him dead. MacGyver, Leanna, Riley and Bozer pose as honeymoon couples at a resort in order to gain information about a Serbian war criminal from his newly married son while Bozer wonders if Matty knows about his relationship with Leanna, and Jack recruits Elwood (Billy Baldwin) to help him break into Matty’s home. Mac, Jack and Riley set out to find a mobster-turned-informant after he’s kidnapped and taken to Chernobyl by an international crime boss who’s worried he will deliver incriminating information to the CIA while Bozer struggles to keep a secret from Matty. As Mac and the team investigate the suspicious death of Dawn’s (Amy Smart) CIA supervisor, the evidence leads to a dirty CIA agent and a massive counterfeiting ring.